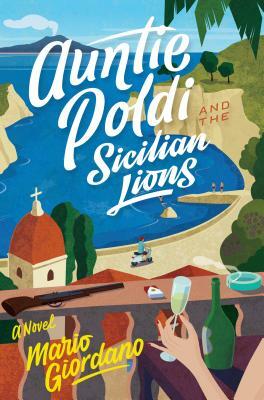 On her sixtieth birthday, Auntie Poldi retires to Sicily intending to while away her days with good wine, a view of the sea, and few visitors. But Sicily isn't quite the tranquil island she thought it would be. When her handsome young handyman is murdered, she can't help but ask questions. Soon there's a smoldering police inspector, a romantic entanglement, false leads, a rooftop showdown, and finally Poldi herself, slightly tousled but still perfectly poised.